Harriet Tubman Terrace, built in 1976, consists of a 6-story, 91-unit mid-rise building on a .61 acre site. Occupancy is restricted to households aged 62 and over or the disabled aged 18 and over. The Property features an office, a ground floor lobby, controlled building access, two elevators, a community room, a laundry room and a pull-cord emergency call systems. Parking is provided by a one-level, gated parking garage containing 13 spaces. Additional parking is available on all four public streets surrounding the property. The Property is on Adeline Street, in a mixed neighborhood of single family detached residences, apartments, and light commercial improvements in the City of Berkeley, California. Berkeley is in Alameda County, 12 miles northeast of San Francisco and 5 miles north of Oakland. 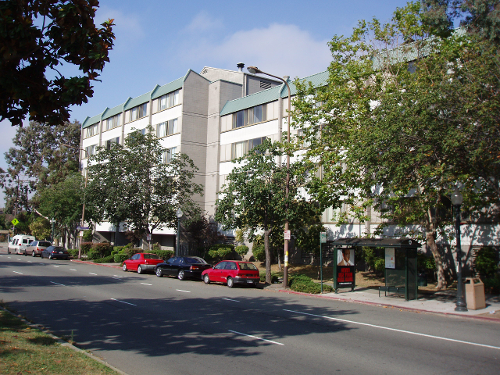 Century Pacific acquired and renovated Harriet Tubman Terrace Apartments in 1989 with financing from tax credit equity, assumption of a HUD insured Section 236 mortgage and execution of a Seller Note. 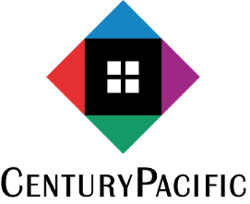 In 2005, Century Pacific sold the property to an affiliate of the Michaels Development Company which acquired and renovated the property with financing from tax credit equity, tax exempt bonds, an IRP decoupling of the Section 236 mortgage and a Seller Note.